Understanding quality and seeking to improve it is arguably the core purpose behind undertaking process improvements. But where did this philosophy of process improvement come from? One key person is William Edwards Deming – sometimes referred to as Edward W. Deming. He’s principally a statistician, but one could even call him a philosopher of science. Deming’s goal was to reapply the scientific method to business processes, and has left us with two main variants of his thinking: PDSA and PDCA. Deming’s approach is not just about improving processes, but about improving a whole business. To progress the development of the science of improvement, a greater understanding of the use of improvement methods, including PDSA, is essential to draw reliable conclusions about their effectiveness. And that’s why we’re writing this article! What is the Deming Cycle? The Deming cycle is a continuous quality improvement model which consists of a logical sequence of four key stages: Plan, Do, Study, and Act. In the 1920s, the prominent statistician Walter A. Shewhart introduced a model consisting of Plan, Do, See – which can be considered one of the most important early stage process improvement perspectives. Deming saw his own cycle as being the natural continuation of this model. Deming’s experience training as an engineer gave him an insight into industrial processes and the material reality of trying to standardize operations to function at scale. He later studied mathematical physics which placed him in a strong position to contribute to the growing science of statistics. Deming’s sampling techniques, for instance, are still in use by the U.S. Department of the Census and the Bureau of Labor Statistics. One of the great successes of Deming’s work could arguably be seen as his influence on the Japanese post-war economic miracle; where Japan’s economy recovered from wartime damage to assert itself as the second biggest economy in the world. Deming’s work expands further into concepts of trade and governance, but we’ll focus primarily on process improvement. If you want to read more of Deming’s perspectives first hand, you can access his text The New Economics on Google Scholar now with the introductory sections open to access. How do you know if a change is an improvement? Can you predict your outcomes? The first goal within the Deming cycle is to plan ahead to understand what you want to achieve. This is both a practical and theoretical step. On the one hand, you are not dealing with scientific discovery, you are dealing with business processes. So you have a clear intention of improving something within the business, be it operational or concerning the product. This is guiding your end goal throughout the investigation. On the other, you are also testing your own predictive and analytical methods. To what extent can you diagnose your existing problems? How well can you estimate your attainment? What problems will occur which you can highlight in advance? The planning stage is both an attempt to improve your outcomes and a scientific investigation of your own capacity to understand your business. In this stage you will want to test and analyze for what is currently wrong with the product or how it can be improved. You will also attempt to understand what changes you can make to tackle these problems or to make something better. You will look to map out operationally how this improvement can be managed and achieved. Finally, you will hope to be able to predict the outcomes of your process improvement efforts. In executing the plan, Deming would continue to reiterate the importance of remaining true to the scientific values underlying the investigation. Instead of simply deciding to make a change and suddenly overhauling all operations, it is vital to bring change about slowly and iteratively while testing hypotheses. Using studies which can be measured against control groups helps you better understand the data you receive, allowing you to not just improve your output but to understand exactly why your output was improved by the changes you enacted. For Deming, you should carry out the implementation as if it were a scientific experiment. Did your outcomes match with your predictions? In what ways did the outcomes differ and why? How could you test variables which were previously unaccounted for? The study stage is the key point of differentiation from the PDCA cycle. For Deming, the outcomes of the planning and implementation will be shown in this stage. However, the outcomes are bigger than simply whether the process improved or not. The outcomes include whether or not the process improved for the reasons you thought it would improve. They would also include whether you were able to predict the changed outcomes in advance. The study stage, for Deming, teaches us to draw conclusions like a scientist does, instead of simply asking if it worked. The question for Deming is not “Did it work?” but “Why did it work?”. Dr. Deming emphasized the PDSA Cycle, not the PDCA Cycle, with a third step emphasis on Study (S), not Check (C). Dr. Deming found that the focus on Check is more about the implementation of a change, with success or failure. 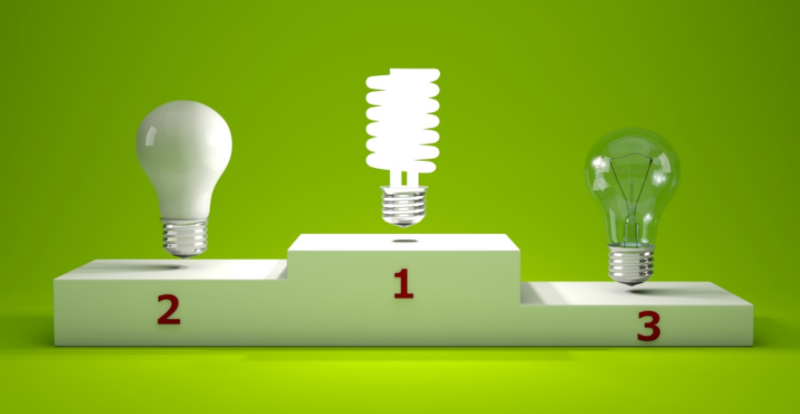 His focus was on predicting the results of an improvement effort, studying the actual results, and comparing them to possibly revise the theory. He stressed that the need to develop new knowledge, from learning, is always guided by a theory. By comparison, the Check phase of the PDCA cycle focuses on the success or failure of a Plan, followed by needed corrections to the Plan in the event of failure. The Act stage is both the final stage of our process and the first stage of our next cycle. On a practical level, the Act stage may result in the practices of one of the controlled studies being implemented across business operations. Now that we’ve learned that output can be raised by doing action x, we want to do action x in each relevant department. The Act stage is both the implementation of improvements into the company and the implementation of new knowledge into our theory of our own company. The Act stage should attempt to synthesize the new information gleaned in the Study stage with our broader understanding of how our business operates. Much like the results of repeated experiments create new knowledge useful for both the conditions of those experiments and the body of scientific knowledge as a whole, so too must your results be incorporated into new premises from which you can begin the cycle again fresh. We’ve already covered a little bit some of the elements which separate PDSA and PDCA. On the surface, the difference seems to be the inclusion of the Study stage against the Check stage. It looks like a small difference. Yet, to Deming, that difference runs much deeper. On Nov. 17, 1990, Deming wrote a letter to Ronald D. Moen to comment on the manuscript for Improving Quality Through Planned Experimentation, coauthored by Moen, Thomas R. Nolan and Lloyd P. Provost. “Be sure to call it PDSA, not the corruption PDCA,” Deming wrote in the letter. For Deming, PDCA is about treating your process experiments as hypothesis testing – did it work or did it not work? Was the hypothesis true or the alternative true? PDCA concerns itself, in Deming’s eyes, as being about process improvement through defect reduction; through a focus on the mechanics of the process itself. Deming doesn’t see anything wrong with this when used correctly, but it doesn’t jive with his overall philosophy on what process improvement is. Deming’s goal was to reinterpret Bacon’s scientific method for practical use in the improvement of business processes. In Deming’s eyes, this discussion cuts to the heart of the philosophy of science. One of the great successes of Bacon’s theory of the scientific method, and one elucidated in greater depth by Immanuel Kant, was the way in which it tied together two competing approaches to how humans can find truth. These two epistemological approaches – simplified – argued between testing things in the material world through observation and experiment, and utilizing tools like logic and math to uncover truths. The great success of science came from philosophers tying these two approaches together and creating a robust multipurpose method of enquiry which has driven human knowledge and innovation. For Deming, PDSA sought to construct theory. From theory, we can learn more about our businesses and how they exist, in doing so we will be able to improve them and adapt them. 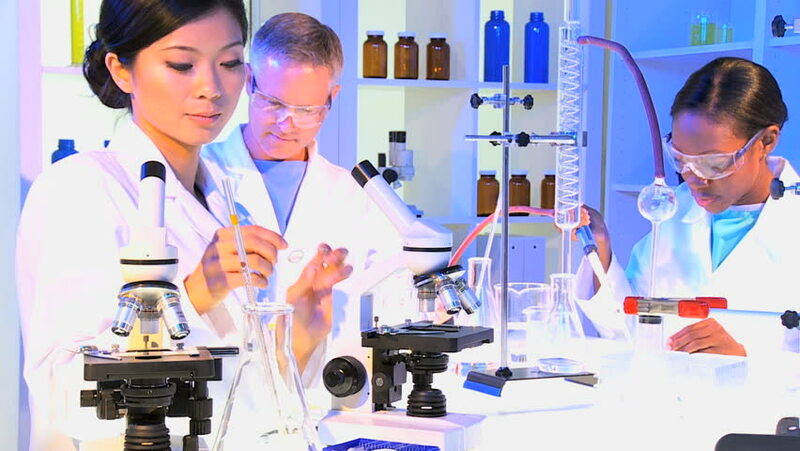 We undertake experiments to both test and inform our theory, constructing our knowledge of our company the way we would construct complex scientific theory. Deming sees PDCA as lacking that scientific rigour and that element of theory – he sees it being too concerned with hypothesis testing and other simplified means of investigation. The key issue here is quality. 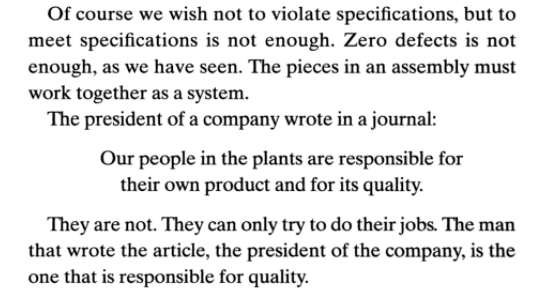 Deming is quite damning of the claims that quality is the responsibility of the individual operating in a process, instead believing that quality lies in the hands of the company president. The reason being is that Deming pushes for quality to be the primary mover within a grand theory of business – how a business should run, operate, design, and produce. As such, quality defined as zero defects – as seen through the eyes of PDCA or Six Sigma – lacks a theory of being. 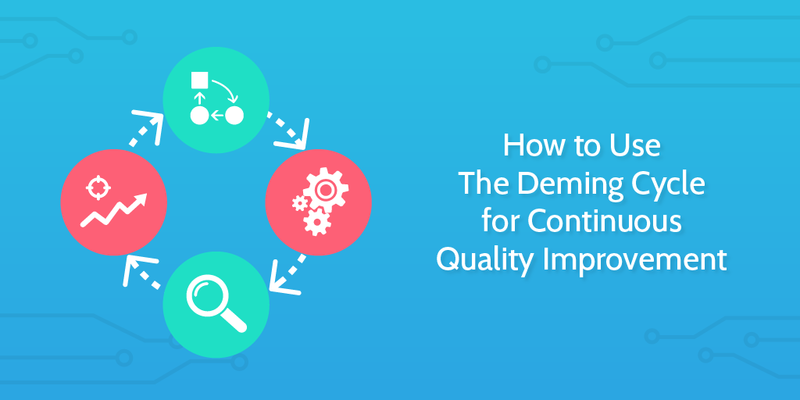 Deming wants to reinforce the importance of that theory of quality throughout all stages of a process. [On cars] Performance and style, whatever these words mean in the minds of the customers, must show constant signs of improvement. Zero defects is not sufficient. They did not understand, I think, that their efforts could be in time eminently successful – no defects – while their company declines. One way to think about the theory is to play on Deming’s focus on car manufacturers. If we look at Ford, who are no doubt still performing admirably, we see a company with massive industrial clout and incredibly efficient production processes; Ford are almost certainly manufacturing at six sigmas. Yet, despite all this, Tesla have the higher market cap and appear, in the minds of the public, to be the future of cars. Simply reducing defects in processes does not necessarily result in game changing innovation. The idea of keeping a theory of quality central to the process improvement methodology is what Deming sees as the differentiator between his PDSA process and the more granular and narrow PDCA. Using these criteria to assess peer-reviewed publications of PDSA cycles demonstrates an inconsistent approach to the application and reporting of PDSA cycles and a lack of adherence to key principals of the method. Only 2/73 articles demonstrated compliance with criteria in all five principles. Lynch-Jordan AM, Kashikar-Zuck S, Crosby LE, et al. Applying quality improvement methods to implement a measurement system for chronic pain-related disability. J Pediatr Psychol 2010;35:32–41. Free access here. Varkey P, Sathananthan A, Scheifer A, et al. Using quality-improvement techniques to enhance patient education and counselling of diagnosis and management. Qual Prim Care 2009;17:205–13. Free access here. So what 5 criteria did the BMJ researchers decide was necessary to be fulfilled to consider PDSA properly applied? …formulating a hypothesis, collecting data to test this hypothesis, analysing and interpreting the results and making inferences to iterate the hypothesis. The most basic principle for the researchers is that the studies they are analyzing are clearly following the core elements of the scientific method. Simple enough. 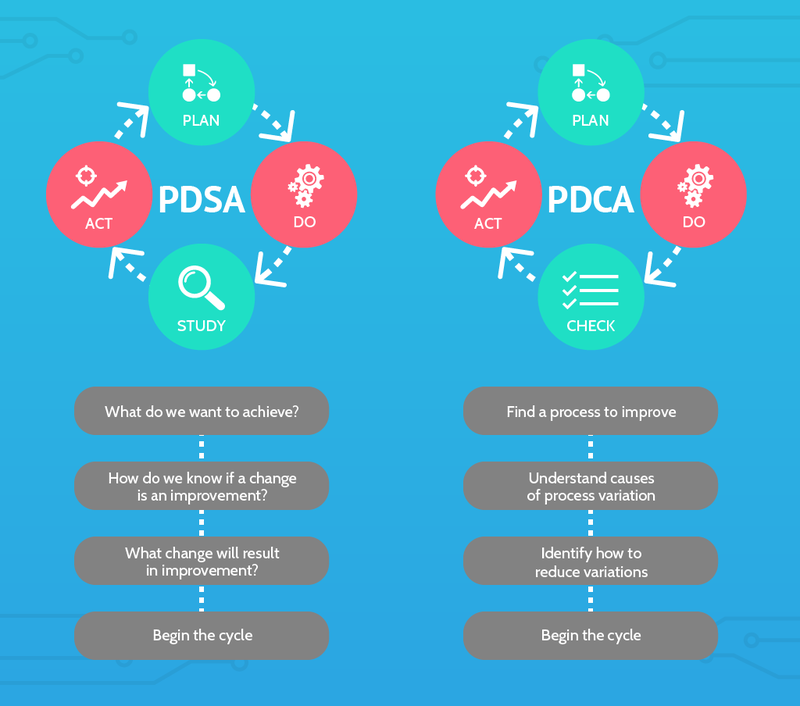 The pragmatic principles of PDSA cycles promote the use of a small-scale, iterative approach to test interventions, as this enables rapid assessment and provides flexibility to adapt the change according to feedback to ensure fit-for-purpose solutions are developed. This requires strong knowledge of what you’re seeking to do and how it will work in the context of a complex scenario with multiple variables. The stronger the theory, the better these variables can be accounted for. Being able to predict outcomes in advance is a greater validator of your theory than whether the experiment worked or not. In recognition of working in complex settings with inherent variability, measurement of data over time helps understand natural variation in a system, increase awareness of other factors influencing processes or outcomes, and understand the impact of an intervention. Continued testing over time helps reveal a greater number of variables which can have an effect on outcomes. Deming, in The New Economics, discusses designing a car door: the weight of the door must be perfected, but it must be exposed to windy days, rainy days, and wear and tear before you know whether it is right. As with all scientific methods, documentation of each stage of the PDSA cycle is important to support scientific quality, local learning and reflection and to ensure knowledge is captured to support organisational memory and transferability of learning to other settings. If Deming’s approach is about building a total theory of your business to operate from, then it makes no sense to not document your activities. Every finding is a data point, not just whether the experiment worked or not. Without all the data points, the theory which drives your business forward will not be the best it can be. Don’t just optimize a process, improve it! Deming’s approach appears to want us to take the blinkers off. Stop looking narrowly at only small tweaks to remove inefficiencies in processes and start thinking big about how your processes can be improved to increase quality – in whatever capacity that exists. Most importantly, for Deming, we should be using the same levels of scientific rigor that would expect from top researchers. We should be building to a grand theory of quality within our own business and tailoring each process to serve its part in meeting those needs. Deming is one of the grandfathers of process management and quality improvement but, as the BMJ study shows, we need to be re-educated on his ideas now as much as ever. Have you used PDSA in your business? Have you read The New Economics? Let me know your thoughts and experiences in the comments below! please Explain more about PDSA .